Watch the Gilas Pilipinas vs the host team Lebanon tonight at 9 PM. Two teams will battle for the 5th place. 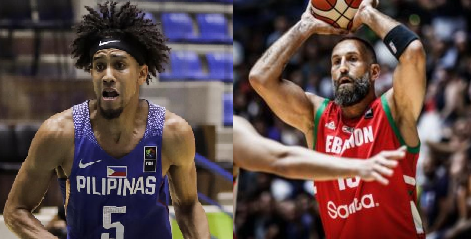 The Lebanon team was eliminated by the Iraan team in the quarter finals while also the Philippines was eliminated by the South Korea in the quarterfinals.